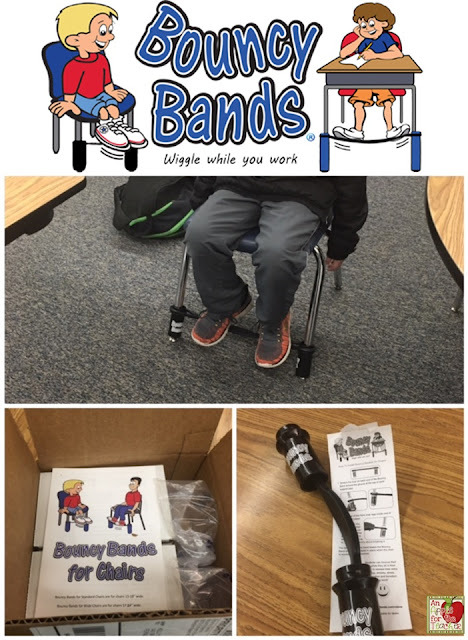 I have very active students in my class, so when I was presented with the opportunity to try out Bouncy Bands I took it! 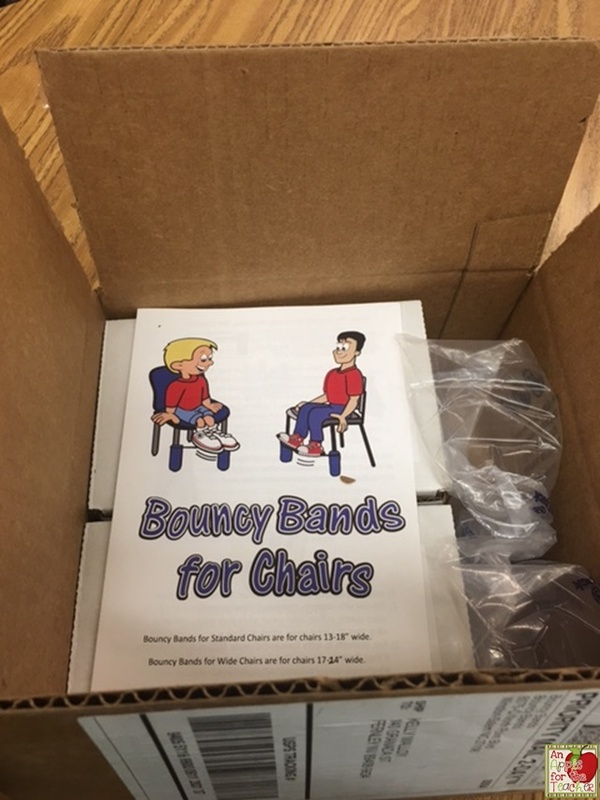 Bouncy Bands were invented by an Elementary School Counselor, Scott Ertl, who created them to help students at his school who needed a way to move while sitting at their desk. 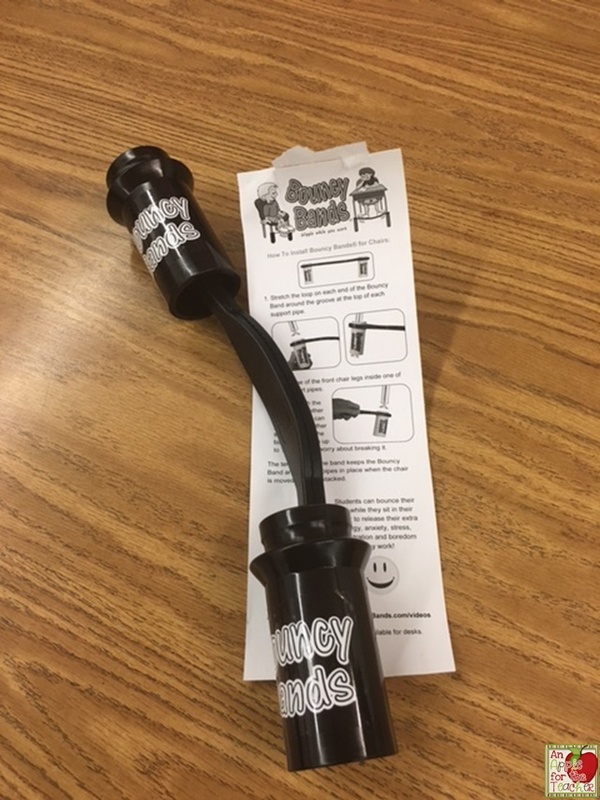 As soon as I read the directions in the box, I could tell that someone who knew a lot about student needs had developed this product! Not only were complete instructions included, but there were also tips for having your students try them out. Scott suggested giving each student a chance to try them out for one hour, and then give their opinion. I am not going to lie, they were a bit difficult for me to install on my own, but with a little help from the hubby, they were good to go! 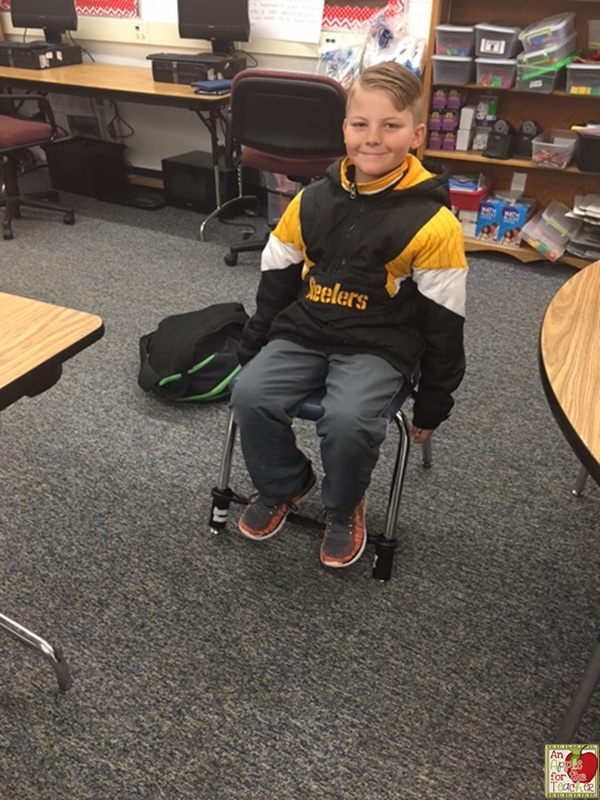 Even though Luke is no longer in my class this year, he jumped at the opportunity to be the first person to test them out! After our initial testing, I had my students use them for the week. To say that they loved them is an understatement! They didn't want to leave their seat! (Please excuse my messy science supplies in the background)! "It was good because it helped me concentrate." "It was good because I need to kick my feet." 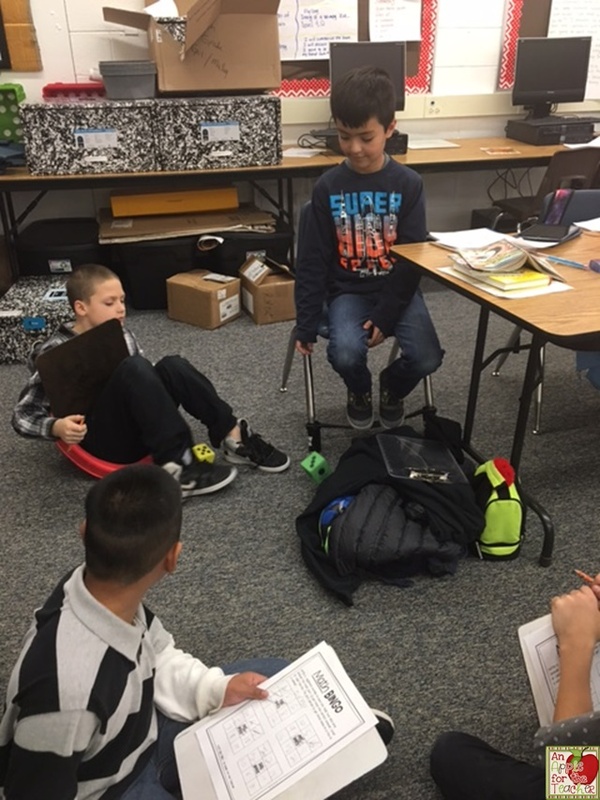 "I love the bouncy chair because it relaxes my feet." As you can see from the survey, many of my students want more of the Bouncy Bands in our classroom, so I appreciate that Bouncy Bands even has suggestions for writing a Donors Choose proposal! You can buy Bouncy Bands at the Bouncy Bands Website or at Amazon. Have you used Bouncy Bands in your classroom? Disclaimer: I received this product in exchange for an honest review. The opinions expressed in this blog post are my own and are not influenced by the company or product. 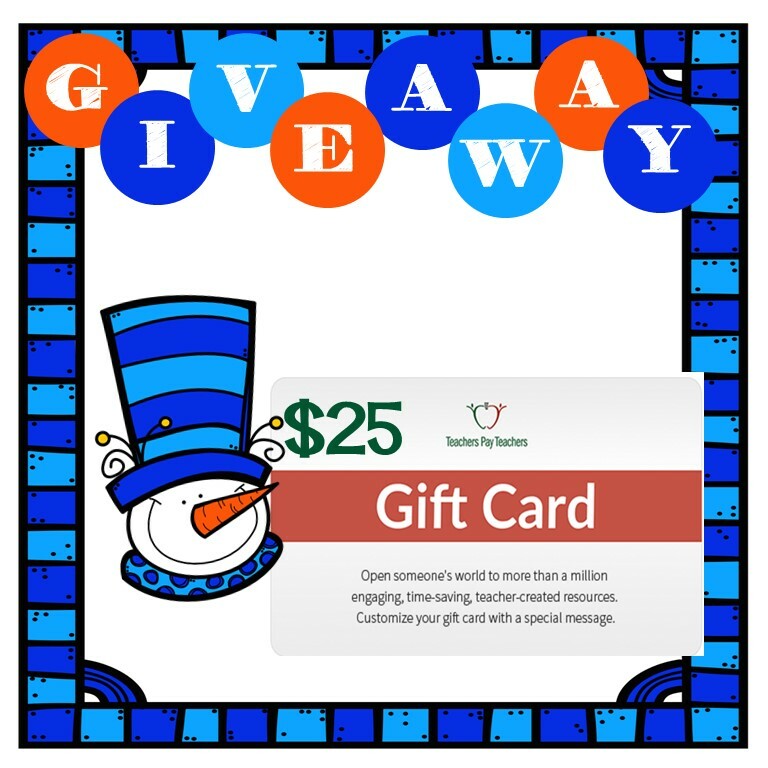 Before you leave, don't forget to enter our weekly giveaway to win a $25 Teachers pay Teachers gift card! 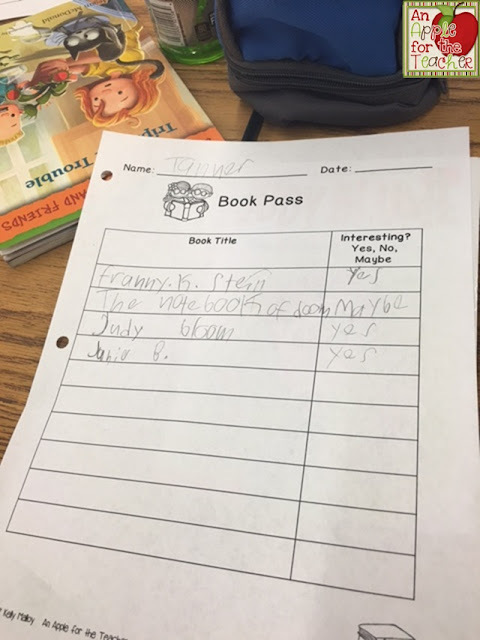 My students struggle with vocabulary! Research has shown that my students are not alone. 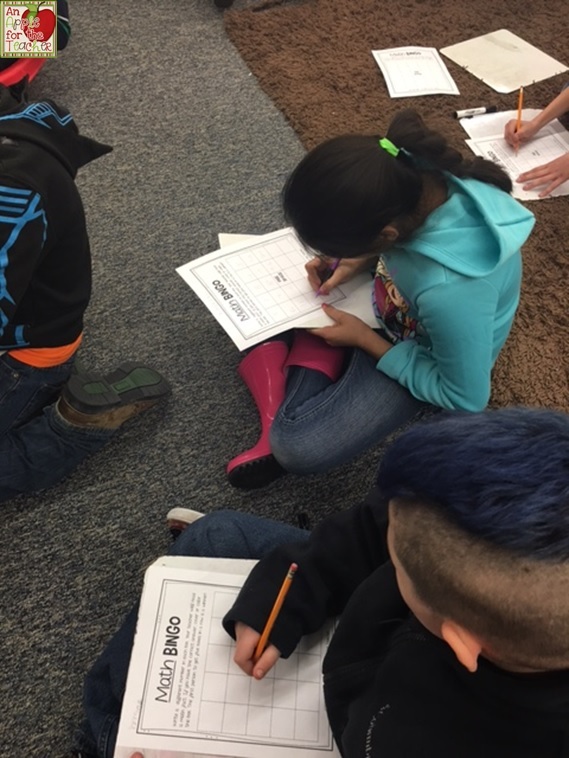 By the end of second grade, the average student has acquired approximately 6,000 root-word meanings, but the lowest 25% have acquired only 4,000! (Biemiller, 2006). 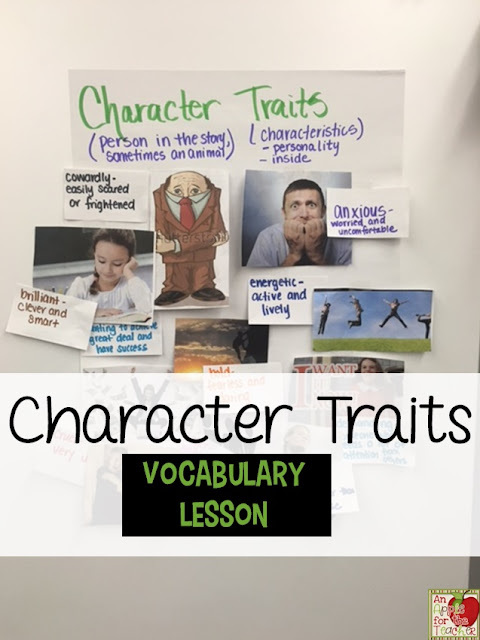 How can they possibly do this if they don't have the basic vocabulary to define character traits? Here is one of the lessons we used to help develop their vocabulary. This post may contain affiliate links. I earn a small commission each time someone makes a purchase using one of my links, which helps to support the blog. All opinions are my own and I only promote brands and products that I have used myself and truly love. 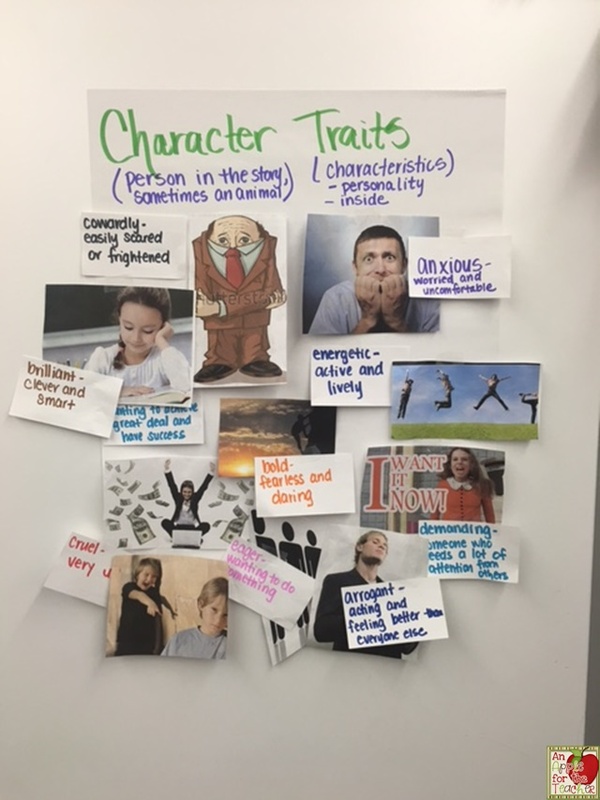 We chose some common character traits that were connected to characters we had been reading about in class. We then searched for pictures that would match those words. 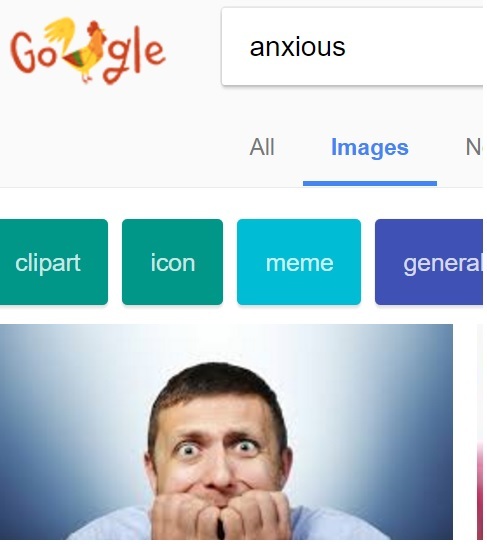 You can just type the word in Google and then choose an image search. 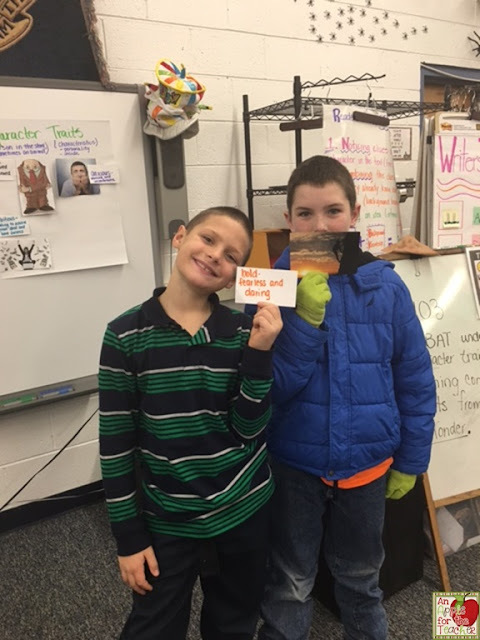 We printed out the pictures we found, and wrote the words and definitions on index cards. 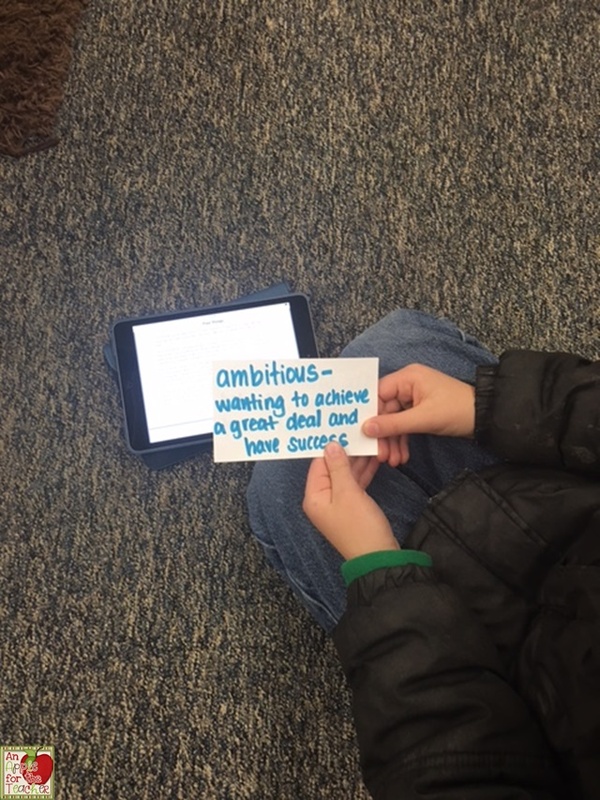 We passed the pictures and words out to the students and asked them to find their match. 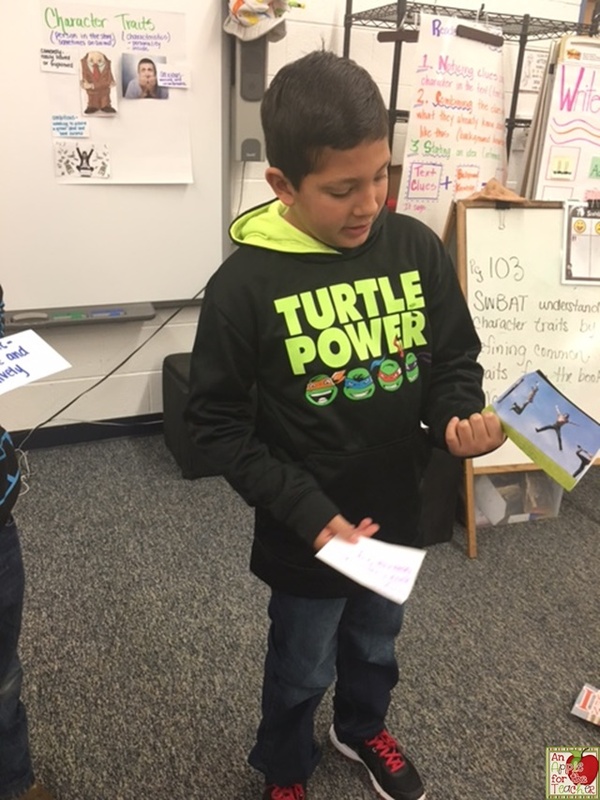 Once the students found their match, we asked them to present the word, the definition, and the picture to the class to see if everyone agreed. Most of the students made a successful match, and for the ones who didn't we were able to have a productive discussion about why their choice was not quite the best one. We put the matching cards on an anchor chart for the students to refer to. We used this activity as a whole group, but you could easily modify it to use in a small group, or have students work in partners to match up all of the words and pictures. If you use this activity, I would love to hear how it goes! Before you leave, be sure to head over to enter our current giveaway! 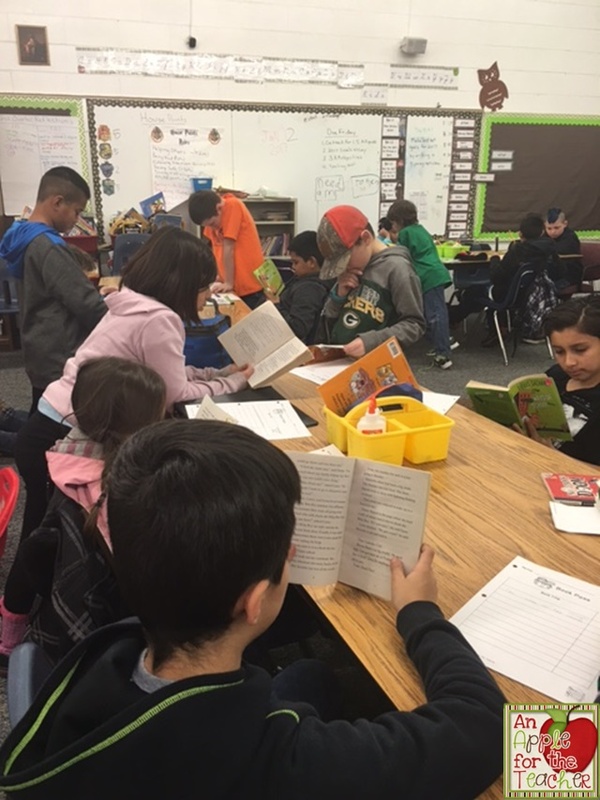 Many of my students were "book shopping" more often than they needed to be during Reader's Workshop. I had tried all of the traditional methods suggested such as setting up specific days for book shopping, mini-lessons on picking good-fit books, etc., but nothing was working! Every time I looked up, the same few students were in the library instead of reading their books! I happened to stumble across this post from Teaching ELA with Joy. 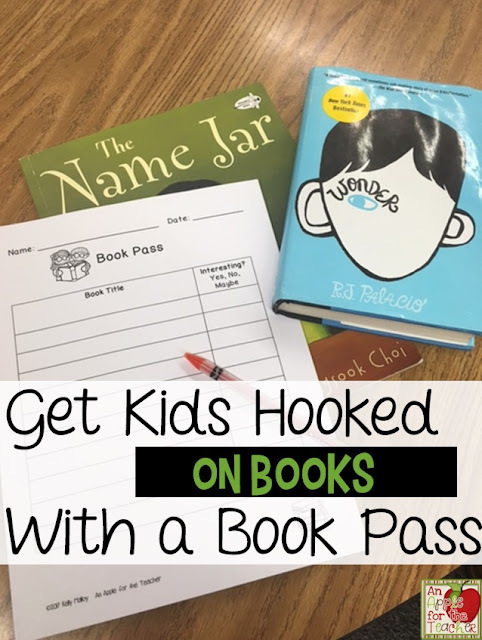 It was all about having a successful Book Pass in your classroom. I decided to try it out. The idea of a Book Pass is for the teacher to provide students with a variety of compelling books. 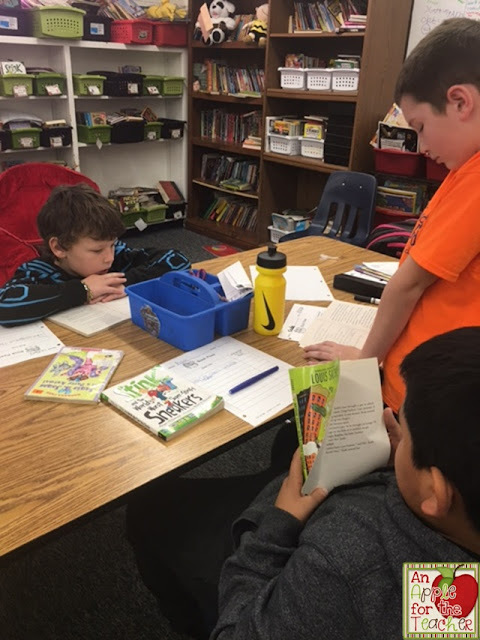 The students read each book's blurb and the first few pages, then rate the book according to their interest. 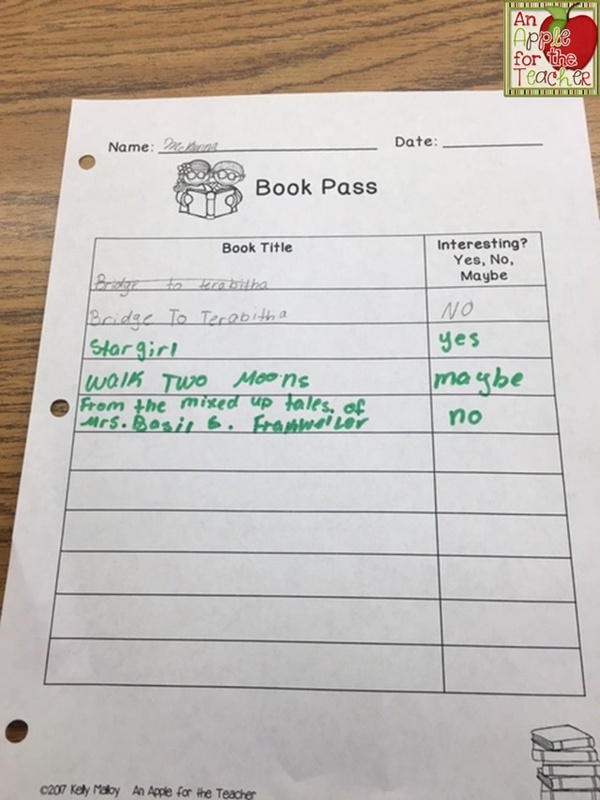 I made a few changes to the Book Pass described in Joy's post because I have a diverse level of readers in my classroom (from a level 12 DRA to a level 60 DRA). Instead of doing the activity whole class, I placed my students in table groups according to their book level. 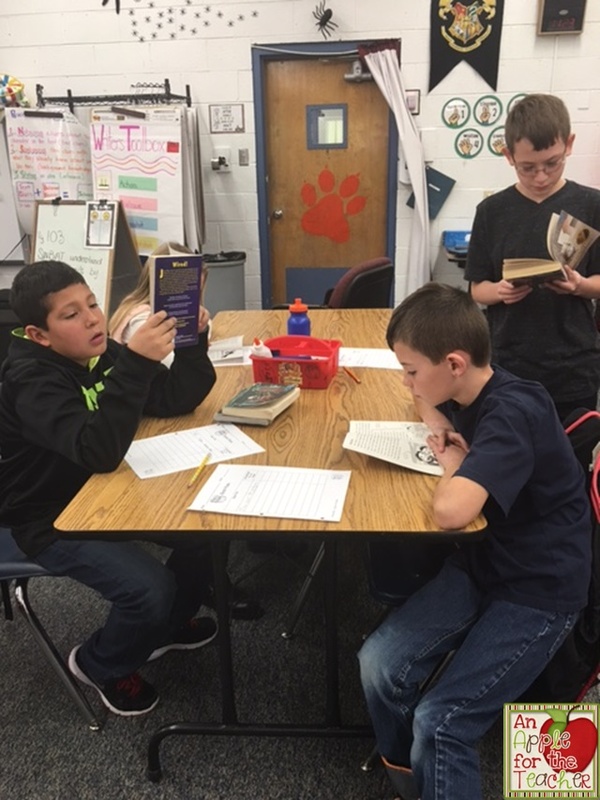 I placed good fit books at each table so that no one would be frustrated by reading a book that was too difficult for them. 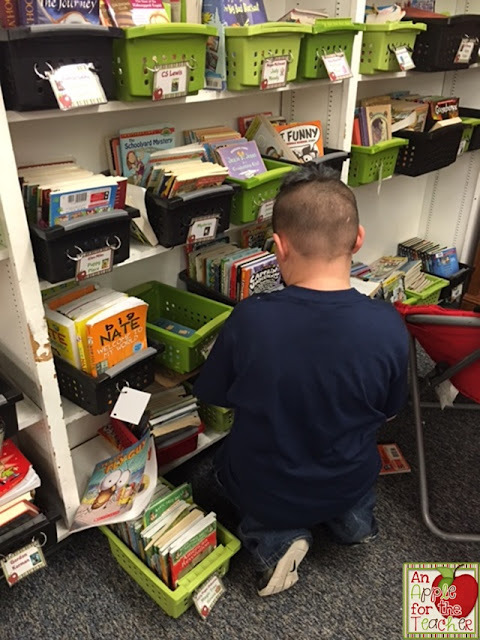 Student chooses one of the books in the pile on their table. 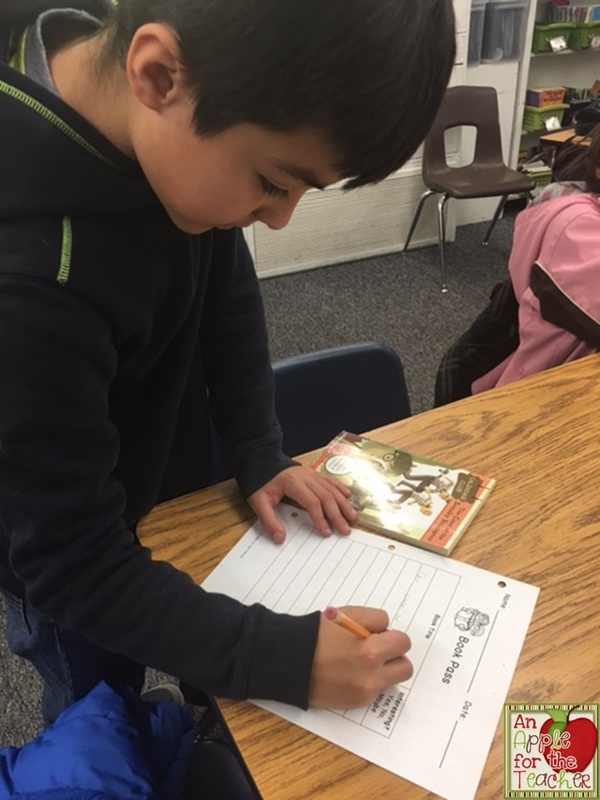 Student records the title and author of the book on their Book Pass Sheet. Student silently reads the "blurb" on the back of the book. Student opens the book to the first page and begins reading silently for 2 minutes. Teacher calls time at the end of the 2 minutes. 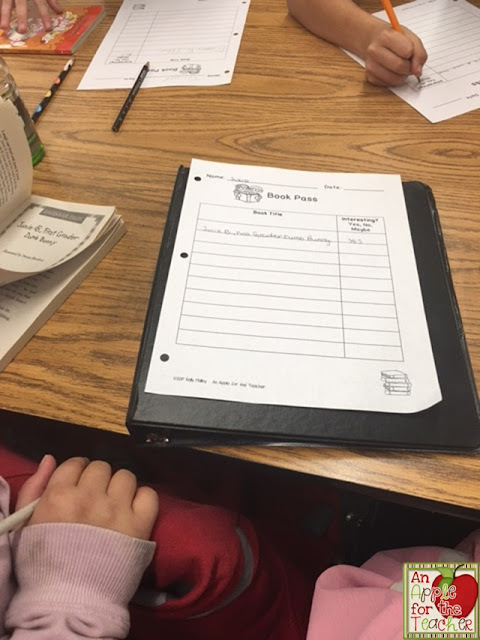 Student records interest level, then passes the book to the next person at the table. 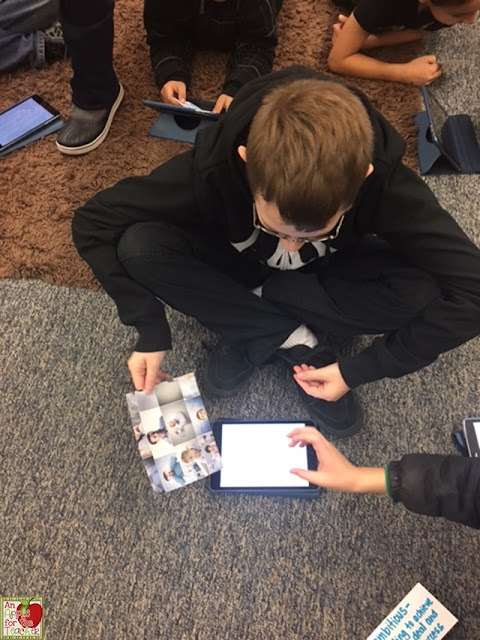 Student receives the next book and the process is repeated until all students have finished previewing each book at their table. 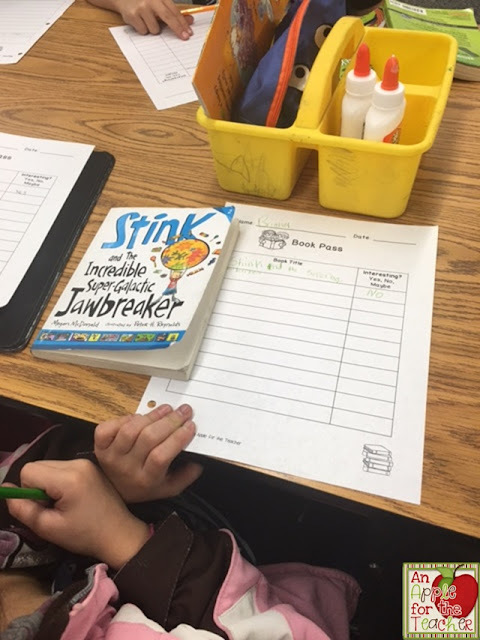 I had my students put their completed Book Pass Sheets in their binders so that they will have a list of books to read next. This has saved so much time with the book shopping process! 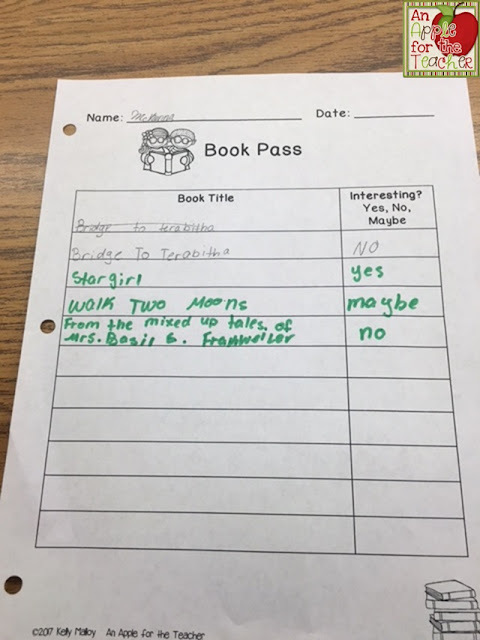 Students are able to grab the next book they need. To grab complete instructions and the Book Pass Sheet, grab the freebie here at my Teachers pay Teachers store. And... don't forget to check out our giveaway page to enter our current giveaway! 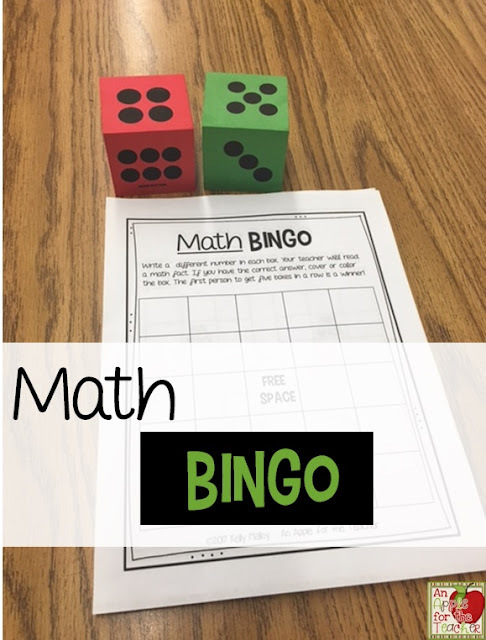 My students have always loved playing math games, especially Bingo, so when I saw this post about Multiplication Bingo by Marilyn Burns, I knew it was something we would have to try! 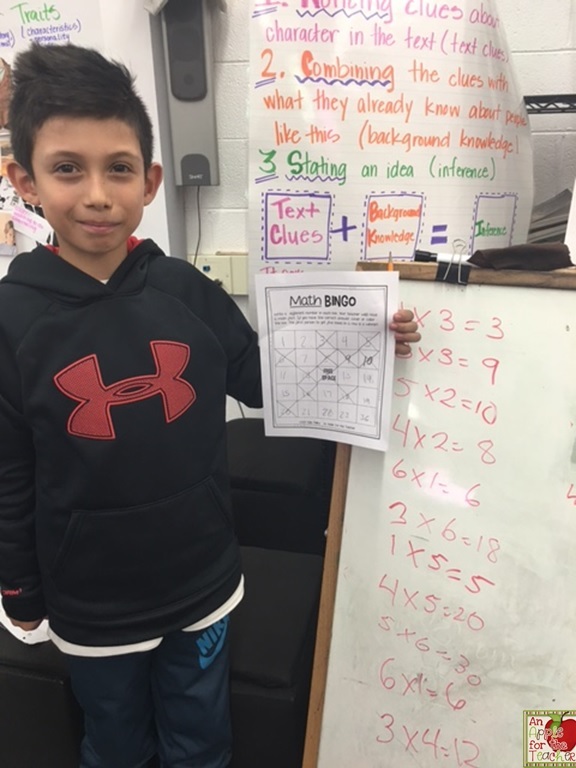 I passed out a 5 X 5 Bingo Sheet to each of the students and told them they were going to each create their own Bingo Boards. But, before we could do that, we needed to talk about what numbers could possibly be used. We started with traditional dice. 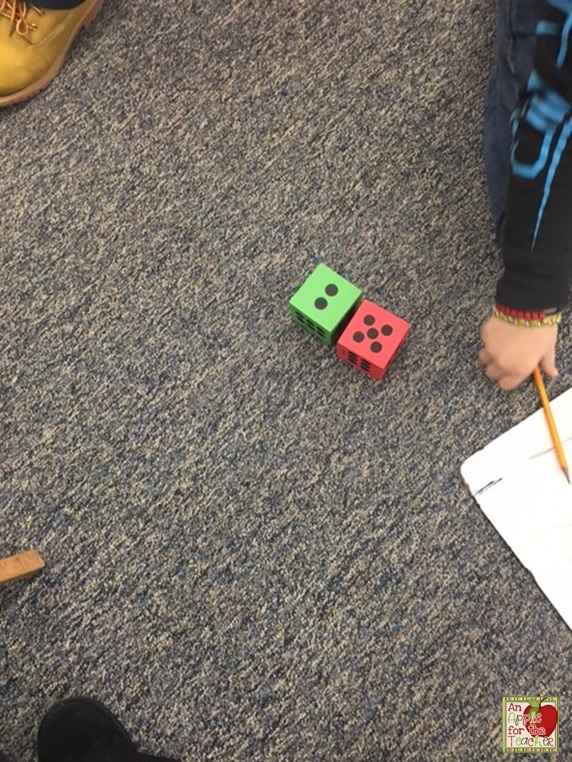 I showed the students the dice and told them that I would be rolling the dice and then they would multiply the 2 numbers that came up. If they found the product on their board, they could cross it out. The winner would be the first person to cross out 5 boxes in a row. Just as Marilyn suggests in her post, I told the students. "I think the smallest product that we could have from rolling these two dice is one." I asked them if they could explain why. One of them answered, "Because if you roll two ones, one times one is one,"
Then, I asked them to talk to their partners about what the biggest product would be. They agreed that 36 would be the largest product. I asked the students to fill in their cards with any numbers from 1 to 36. 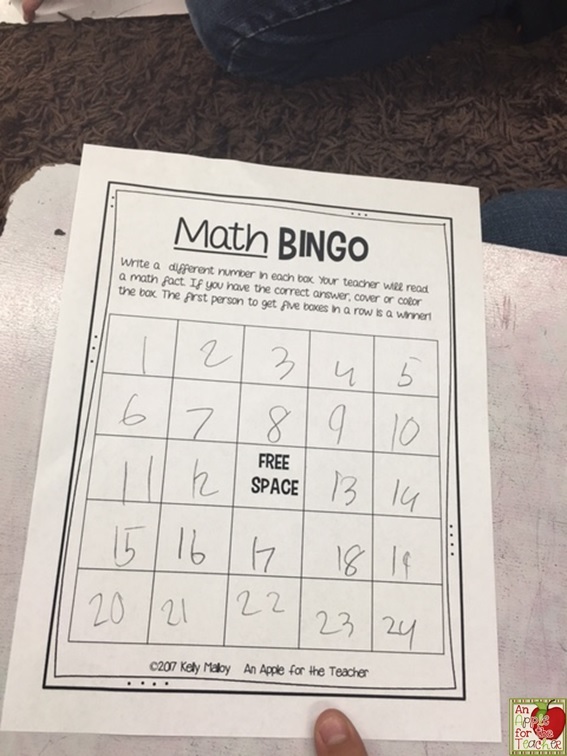 I told them that it would be OK to write a number more than once, but that they needed to make sure that there was a number in each box except for the middle free box. 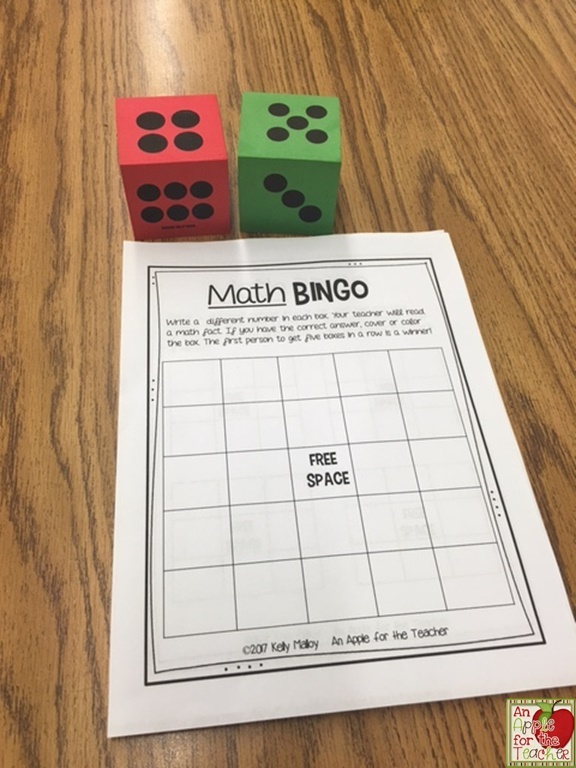 The first time we played, I rolled the dice and called out the numbers and had the class call out the product in unison. 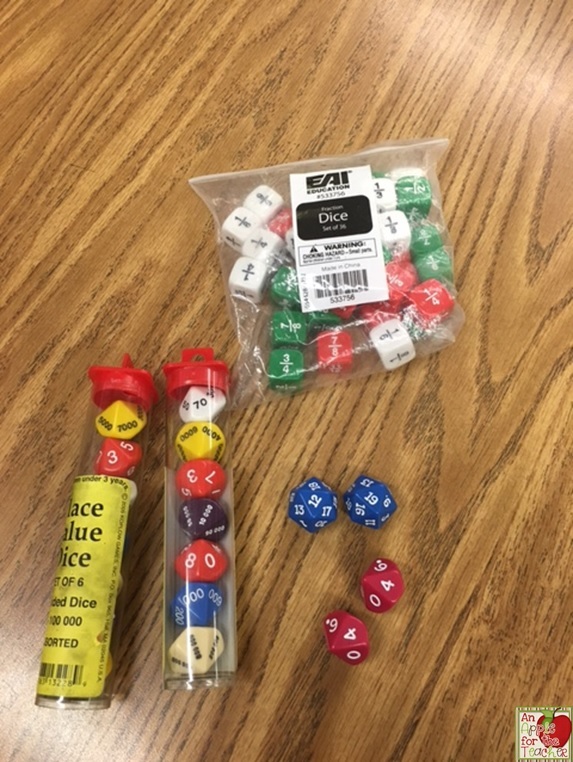 To keep the students engaged, I then moved the dice around the room asking students to roll the dice and call out the numbers. As we played, I displayed the answers on the board. We played until we had a winner! Then we tallied the numbers that came up. 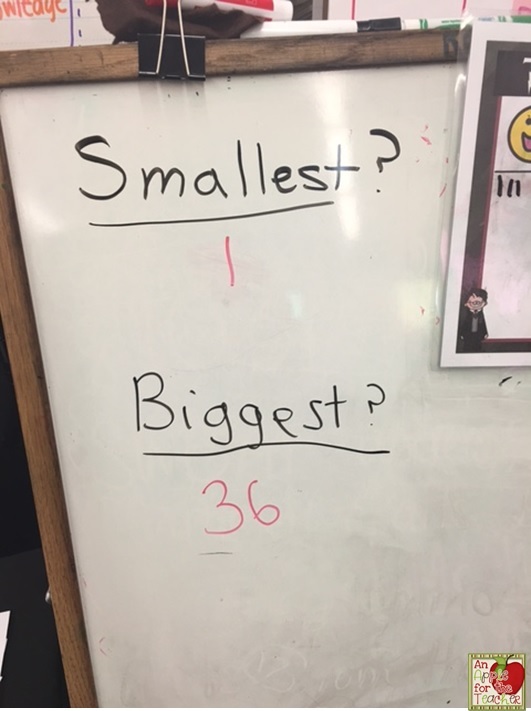 We talked about what numbers could and couldn't come up. 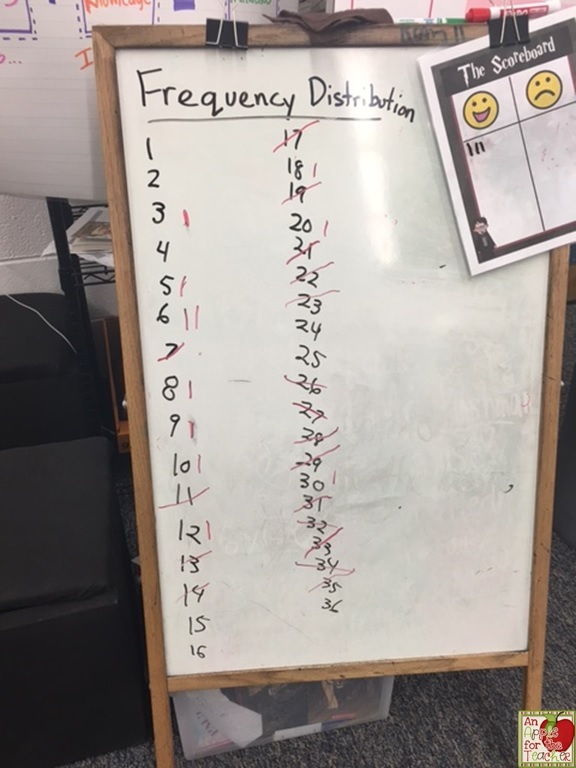 One of the students suggested that 26 might be a possibility. 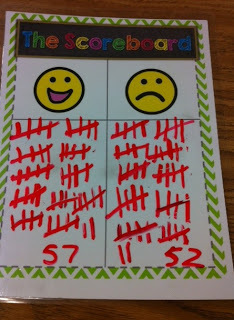 Another student disagreed saying there were no factors on the dice that would multiply together to get 26. 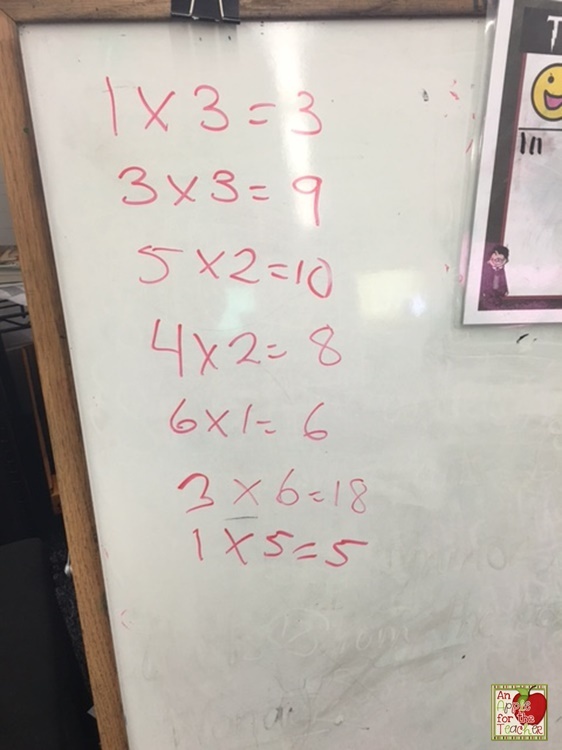 The other students agreed, and we went through crossing off the numbers that couldn't be a possibility. I asked them what they noticed. One of them said, "You can't use odd numbers." Another student disagreed stating that 3 and 5 were odd numbers, so that couldn't be the rule." We talked about prime and composite numbers and how that wasn't quite the rule either. Before we played a second time, I asked them what they had learned about the numbers to write on their cards. Was there a strategy that would make them more successful? 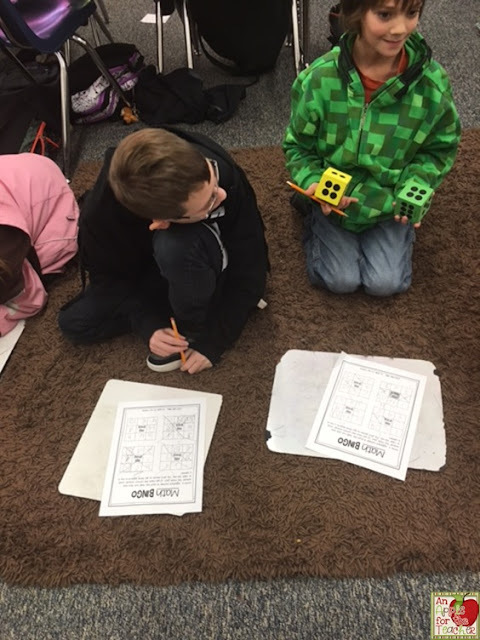 I asked them to look at the chart and talk in pairs and report their ideas. 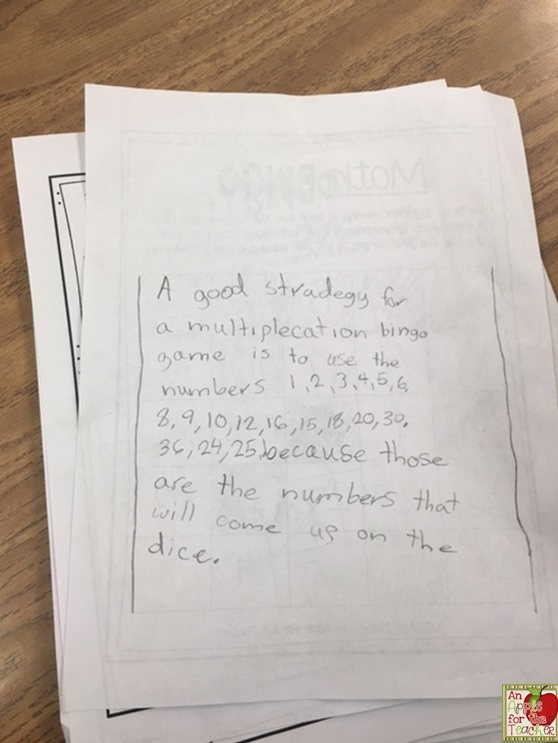 After they had an opportunity to talk about it, I told them to flip their pages over to write about their strategy. I then handed out this sheet. I mentioned that they might want to change the numbers they used. 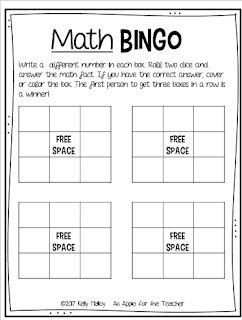 Mini-Bingo Boards (I use these for partner and small group games for additional practice). 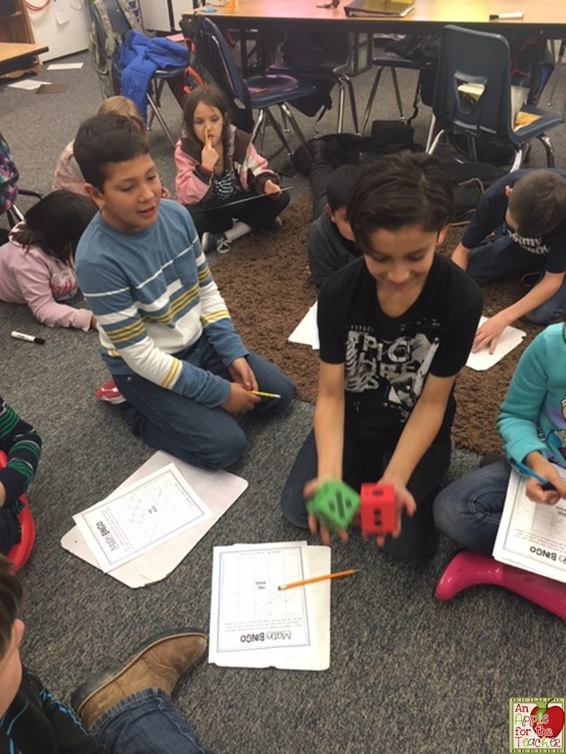 Changing the Dice (to provide additional challenge I give students these dice that have more than 6 sides. Students can also practice with place value dice or fraction dice for additional skills and challenge. 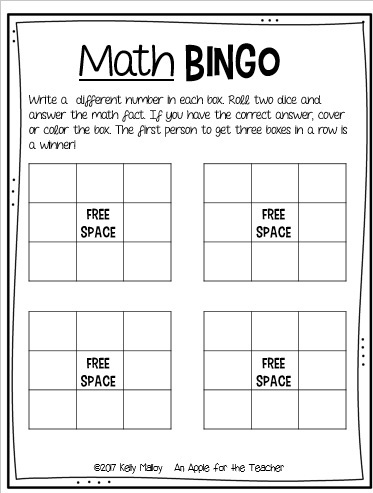 This game could easily be modified for addition facts as well if your students are younger or not quite ready for multiplication. You can download the templates at my TpT store here. If your students are struggling to learn their math facts, you may want to check out this blog post, My Kids Are Kicking Their Math Facts - and Learning Them Too which is all about how I have gotten by students to be Black Belts in math facts! If you play this game in your class I would LOVE to see it in action. You can tag me on Instagram at @applefortheteach or email me at kellys3ps@sbcglobal.net. Is there anything better than a fresh start that comes with the New Year (and a well deserved break)? Well, maybe it could be a bit better if you win this $25 Teachers pay Teachers Gift Card! 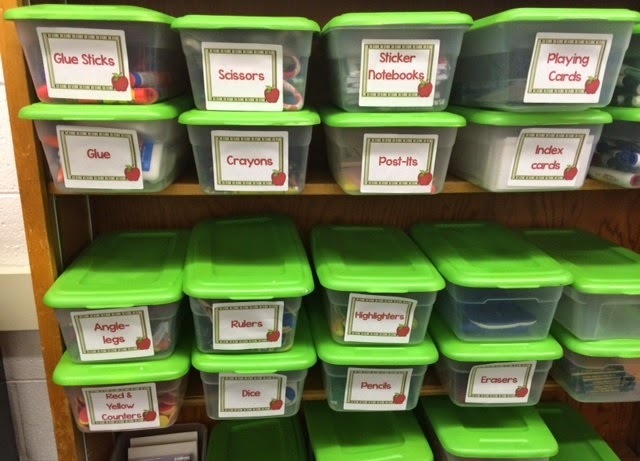 Co-hosts: An Apple for the Teacher, Mrs Hansens Helpfuls, It's a Teacher Thing, Teachers Caravan, Mrs Irvins Toolbox, Teacher Gameroom, ZippadeeZazz, and La-Nette Mark. Rules: Use the Rafflecopter to enter. Giveaway ends 1/16/17 and is open worldwide. My favorite time of the month is here! 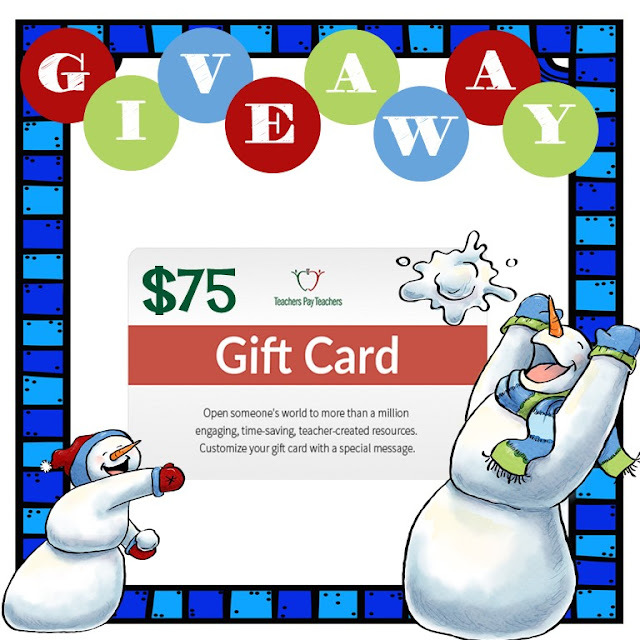 The time we get to spoil all of our favorite teachers with the opportunity to win a $75 Teachers pay Teachers gift card! Giveaway organized by: Kelly Malloy (An Apple for the Teacher), The Chocolate Teacher, Ms. K, Teaching in the Heart of Florida, It's a Teacher Thing, Jackie Crews, Momma with a Teaching Mission, Planet Happy Smiles, Katie Roltgen, A Plus Kids, Heart 2 Heart Teaching, Tried and True Teaching Tools, Growing Grade by Grade, Peas In A Pod, Pam's Place, Teach with Hope, Teacher Gameroom, Amanda Kristofferson, Elementary at HEART,Teaching Biilfizzcend, Jewel Pastor, Kamp Kindergarten, Rebekah Sayler (A Better Way to Homeschool), Claudia's Classroom, and Reading and Writing Redhead. Rules: Use the Rafflecopter form to enter. Giveaway ends 1/13/17 and is open worldwide. New Year: New You! New Year's Resolutions For the Classroom and Giveaway! 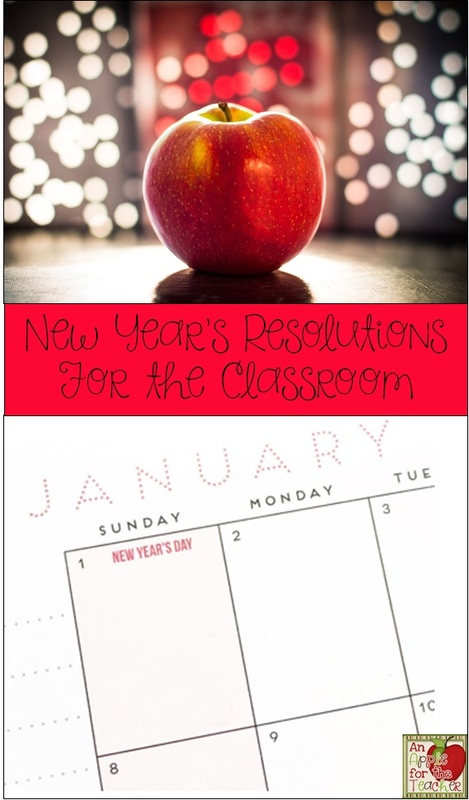 We often think of the new year in the classroom as starting in August or September, but coming back to the classroom after the Winter Holidays is also a great chance to make a few changes. It is the perfect time to reflect on what is and isn't working in your classroom. I asked a few of my blogging friends to share some of the changes they implement over the New Year, so that hopefully you can find some inspiration to try something new! 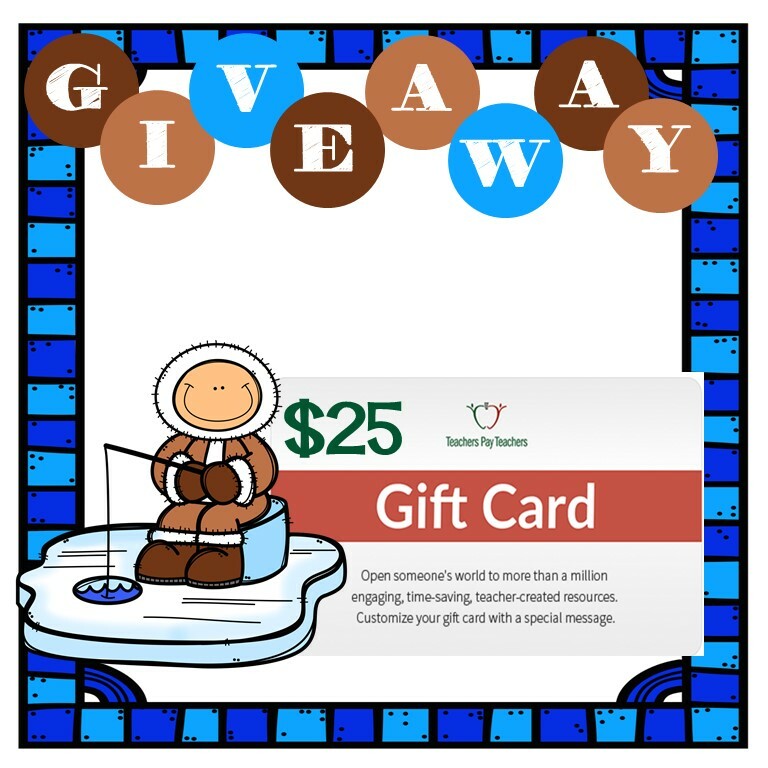 It is also time for our weekly Teachers pay Teachers gift card giveaway - so make sure you enter at the end of the post! 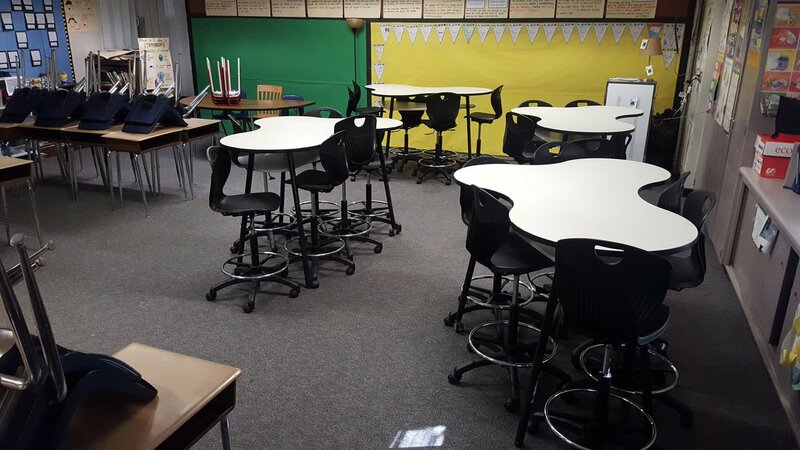 Brenda from The Transforming Adventures of Room 201 has already headed back into her classroom to rearrange her seating. Don't you just LOVE those tables? Melissa from Peas in a Pod Lessons said, "I find that 2 things need either changed or jazzed up mid year: 1. The morning routine & 2. The behavior management system. 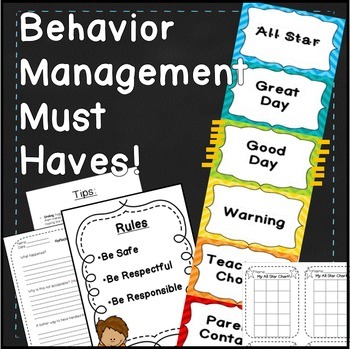 I usually add a team points system or whole class system to the basic clip chart I started using in the beginning of the year." You might also think about implementing some Whole Brain Teaching techniques such as the Scoreboard. 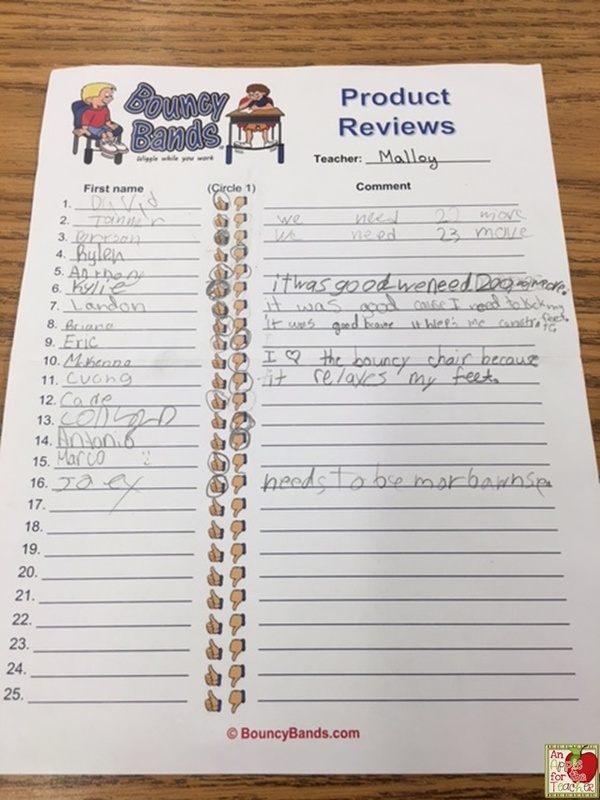 Kelsey from Kelsey N Hayes A Blog for Middle School Teachers said" Even if things "run smoothly" in a classroom, I think every teacher should review their procedures and routines! It is always helpful to review"
She has some suggestions for reviewing your procedures here. 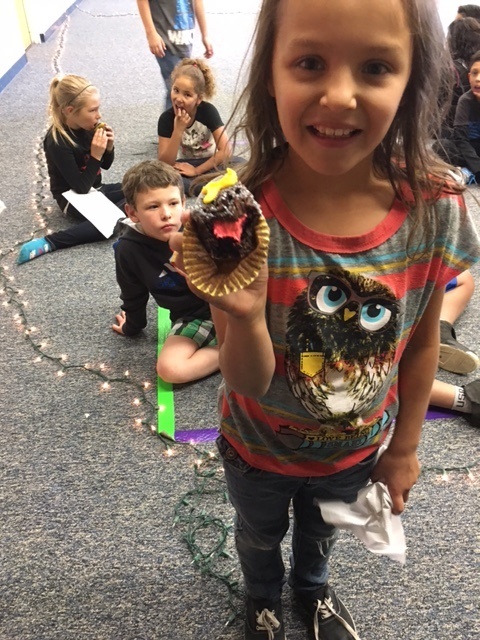 Nicole from The Teachers Caravan said "When returning back from break it's always a good idea to review the routines and procedures with students. But it's also a good time for students to reflect on the 1st and 2nd quarters or the 1st semester. 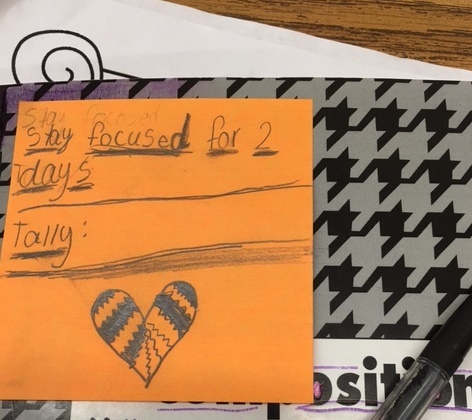 Students GOAL SETTING for the 2nd Semester (3rd and 4th quarters) can be a good way to motivate those students who didn't perform to their potential the first time around. It's a great opportunity for a new start!" 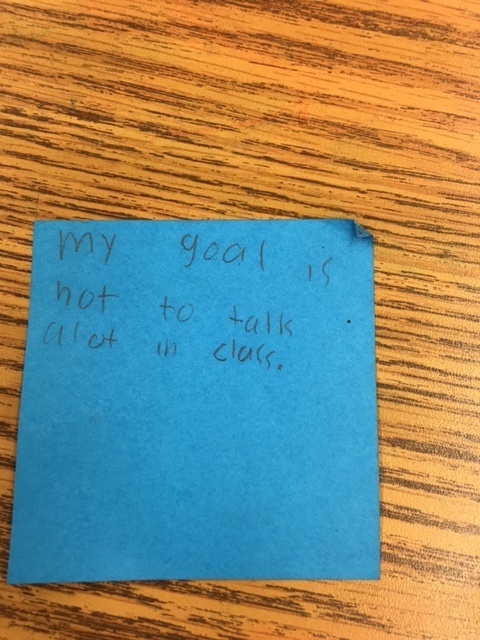 I am a big believer in setting goals in the classroom. 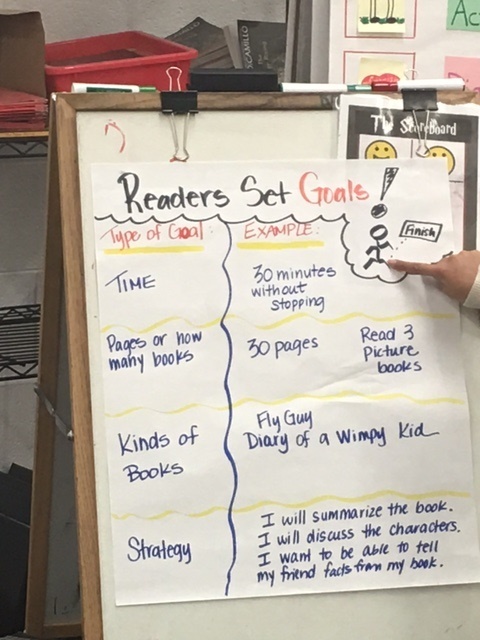 We set goals for both academic and behavior improvement. Are your old notebooks and markers looking a bit beat up and worn out? Now is the time to replace them with some shiny new supplies. 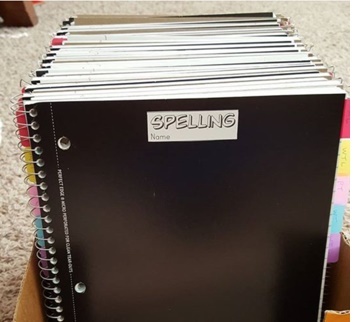 I put away 1/2 of my supplies from the beginning of the year for just this purpose. Reorganize and Clean Out Your Supplies. 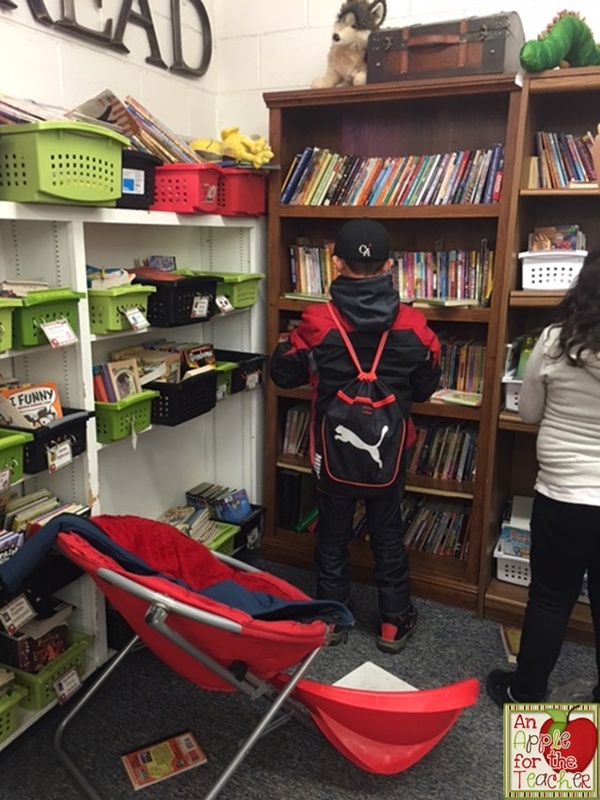 I will visit my classroom during one of my break days to clean, purge, and reorganize my supplies and library. This time of year, they often look like a tornado hit them, and it is great to return from break to a clean, well-organized classroom. I change up my seating chart once a quarter to give my students a chance to interact with different people than they might ordinarily inter act with, and to prevent discipline issues. I have used a variety of methods from letting students choose, alphabetical, random, and carefully selected by me. 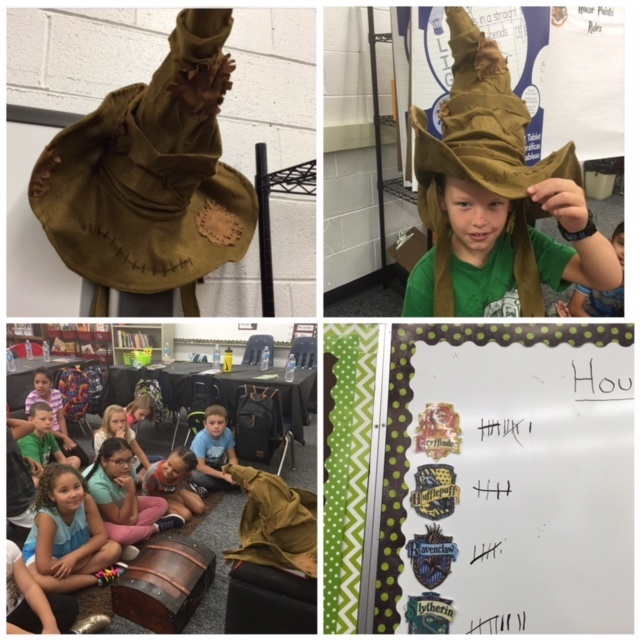 This year, we have made things a bit more interesting using a sorting ceremony since our class theme is Harry Potter. The beginning of the year was completely random. Students chose play dough balls and rubbed them together until they changed color revealing their "house". I let them choose their seat at their table. 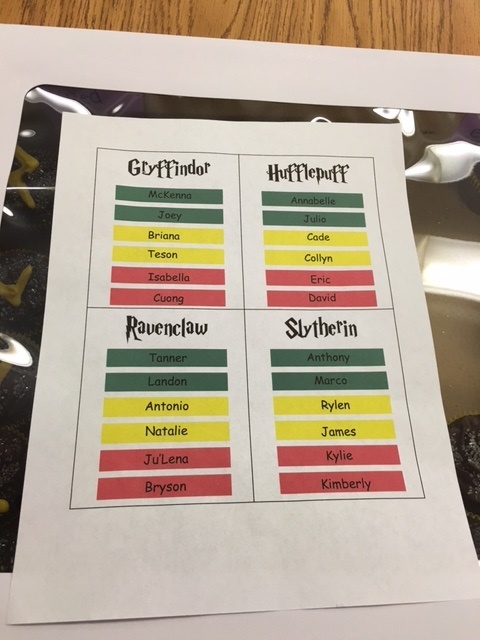 During the second quarter I carefully selected the tables and seats and had one of the moms bake cupcakes with colored filling for the students to see where they were "sorted". 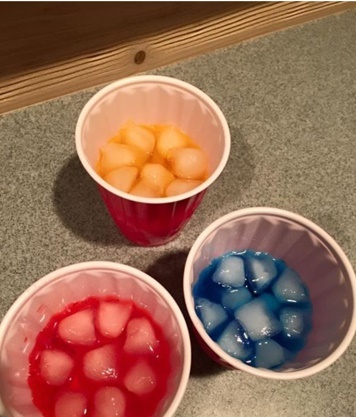 This quarter will be random again using sorting cups. What Changes Do You Make For the New Year? Leave a comment below or join our conversation on Facebook. Giveaway Organized by: Kelly Malloy (An Apple for the Teacher), Mrs Hansens Helpfuls, Samson's Shoppe, The Corriganite Nation, kelseynhayes, A Place of Story, HappyEdugator, and Brandi Caldwell of My Teacher Friend. Rules: Use the Rafflecopter to enter. Giveaway ends 1/9/17 and is open worldwide.